Curated by Carly: Flyover Press Sweatshirt Giveaway! I have a great giveaway for you this week! I've partnered up with Midwest preppy clothing company, Flyover Press, for giveaway! 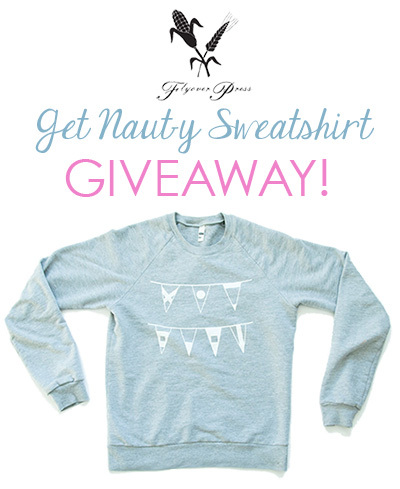 One lucky winner will win their darling Get Naut-y Sweatshirt! Flyover Press was gracious enough to send me my own Get Naut-y Sweatshirt to wear around Chicago. It's perfect for running errands around town and for those cool nights when my boyfriend and I take walks to the lake. I ordered mine a size bigger for that extra cozy feel! This sweatshirt is perfect for midwest prepsters - the flags spell out "midwest"! If you love this sweatshirt as much as I do, enter to win one of your own through the Rafflecopter widget below! This giveaway will end Thursday, May 15 at 11:59pm CST! Good luck everyone! And thank you, Flyover Press! I am also loving the Bush Memorial shirt from them! It's perfect for baseball season and a Cardinal fan! Exciting! Love easy sweatshirts for those lazy Sundays! Another item I love from flyoverpress is the barnyard reclaimed wood frame. Gorgeous! I love their Born in the USA Long Sleeve Tee in Sky Blue and their West Hampton bow. I also love the Born in the USA Long Sleeve Tee! It's perfect for the colder weather at night! I have one of their "Land I Love the Best" tee shirts and I just love it. Love the get nauty sweatshirt and born in the usa t!! I like the reclaimed wood frame! Thanks for the giveaway! I like the USA themed apparel! Thanks for the giveaway! Everything looks so comfy! I love the Born in the USA long sleeve shirts. Love love love the "Back Home Again" shirt for the Indy 500! Might just have to get that one in addition to the gorgeous "Get Nauti" ! 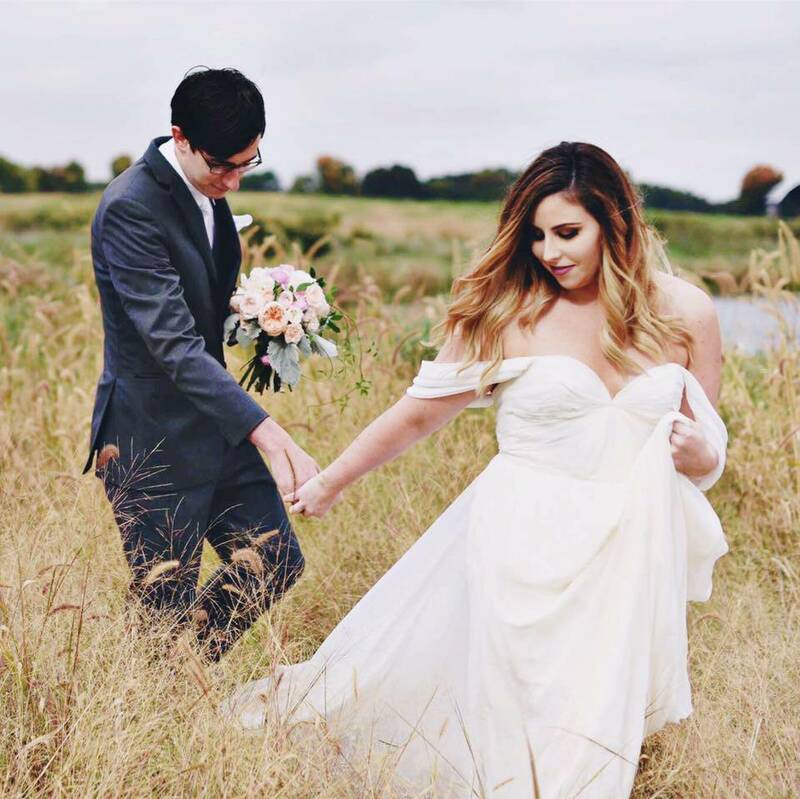 Such a cute website, thanks for showing it to me! The Land I Love tshirt is awesome! I like the Milwaukee county shirt. I LOVE the tailgate bows! The women's Born In The USA long sleeve tee is definitely a favorite! I like the white 1960 women's olympic USA t-shirt. I like the Women's Patriotic Midwest Tank Top in Navy!